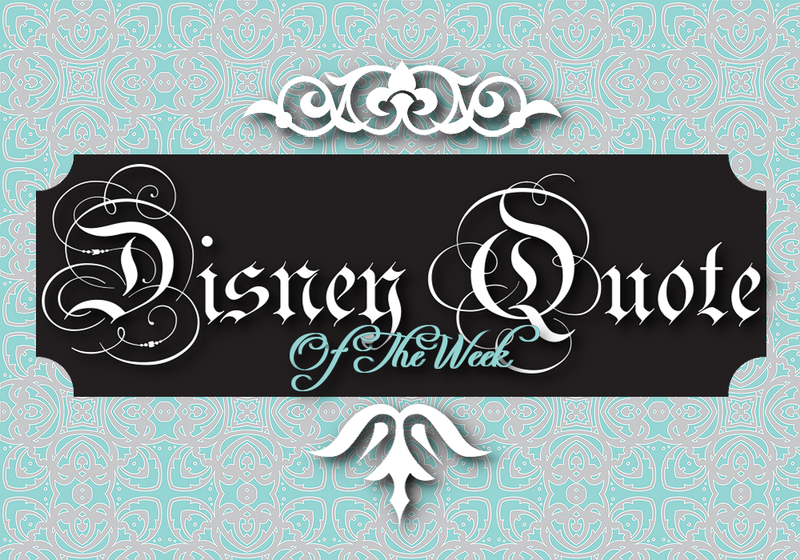 Today's quote is from the fabulously evil villain from Disney's Sleeping Beauty. 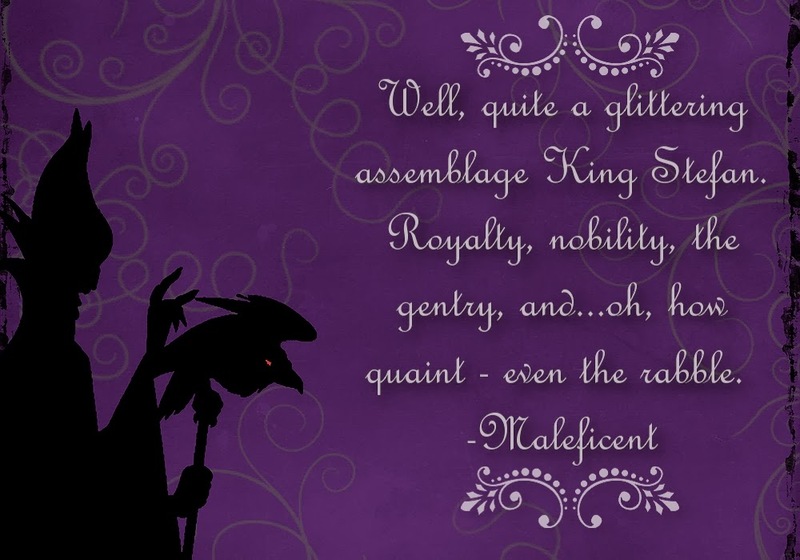 Maleficent has been on my mind a lot this week with my #DisneySide @Home Celebration coming up soon, my Disney Couples post (be sure to check it out for a chance to win a set of D23 Luggage) and the anniversary of Sleeping Beauty. I thought a quote from her would be appropriate today. She is truly wicked! She's the only villain to scare the life out of my daughter.